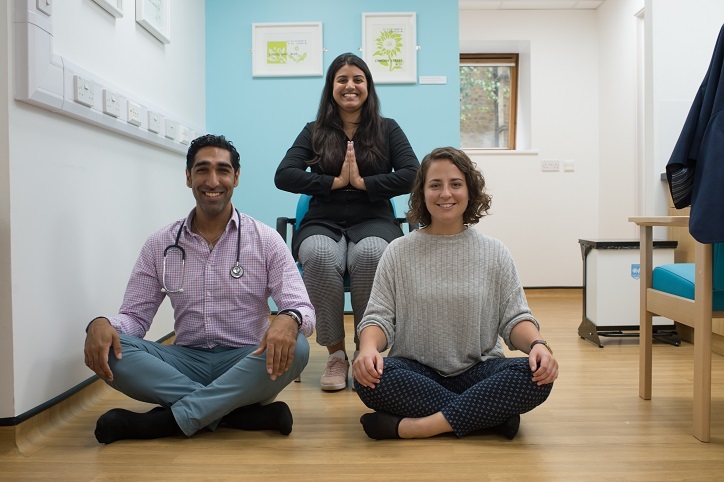 The Yoga in Health Care Alliance (YIHA) is a social enterprise that is enabling the UK National Health Service to provide yoga to its patients. We are also developing a model that can be used by other healthcare providers in the UK and internationally. There is significant robust evidence for yoga as an effective ‘mind-body’ medicine that can both prevent and manage chronic health issues and it also delivers significant cost savings to healthcare providers. 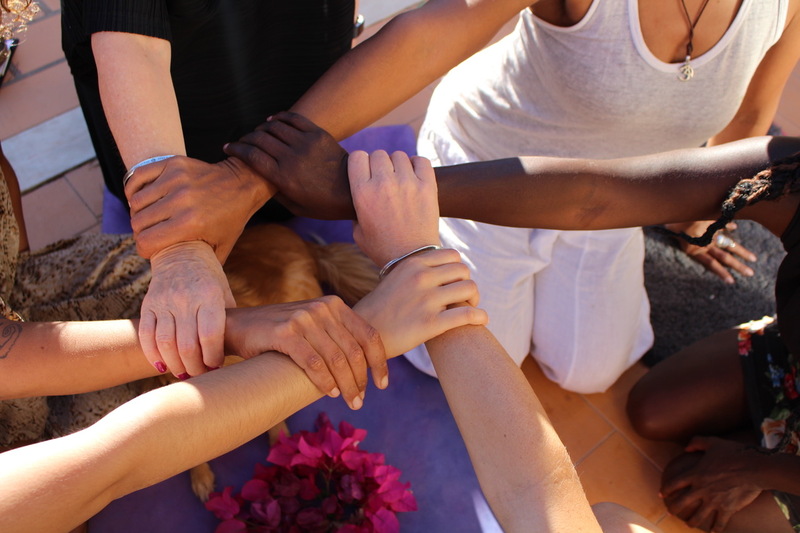 Our first job is to enable the NHS and yoga teachers to work together effectively. The Yoga in Health Care Alliance has created a 10 week yoga programme for the West London CCG. Please click here to see if you are eligible. 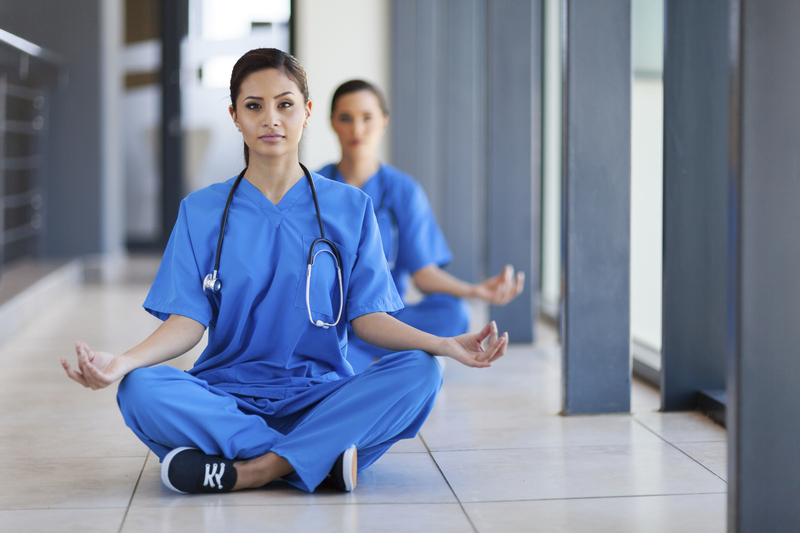 We offer training, information, and collaboration for health care professionals who would like to integrate yoga into their work or service. If you are a yoga teacher who already uses yoga in a health care setting or would like to, we’d love to connect with you. There is a critical need in modern health care for addressing the worldwide epidemic of chronic, lifestyle-related non-communicable diseases and the related burden of chronic stress. This seminal conference will merge the yogic, medical, and political lenses in evaluating the importance of yoga within health care.